First, to clarify, no, my family is not technically Egyptian, and despite this, I am still going to share this recipe as a family recipe. I will tell you why. Egyptian salad is eaten by every family in Egypt, and I'm pretty sure there are no exceptions. I call it a family recipe now because this salad is one of those things that, to me, tangibly represents how my family has been affected by our move overseas. When we went to Egypt, we didn't know.... well, anything, basically, about Egypt. As we grew to love the people and the culture, we began integrating parts of that culture into our own lives. For me, Egyptian salad represents that. When I eat this salad, it tastes like home. It reminds me of how my Egyptian friend David teased me and said I would never get married because I didn't know how to make a correct salad or even dice the vegetables "properly." It reminds me of sitting in the kitchen talking to my mom and sister as I chopped the vegetables into tediously small cubes. It reminds me of going to the local vegetable store and having the owner, Mohammed, help me pick out the best vegetables to use in the salad. 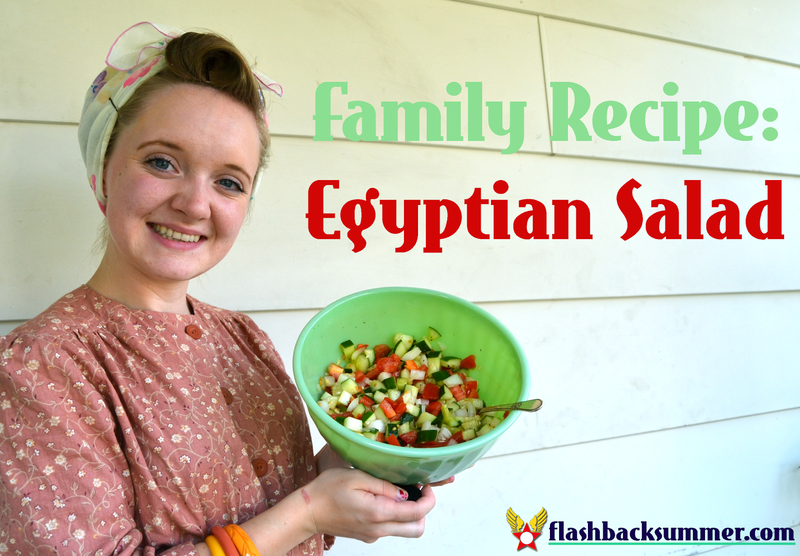 This salad has become a family recipe that represents all the good about Egypt that has become a part of each of us. 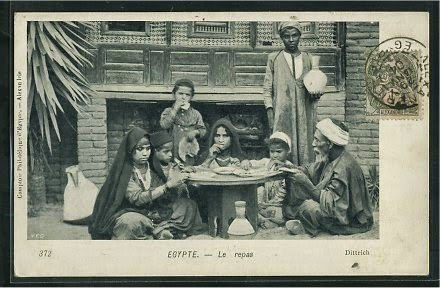 An Egyptian family eating. source. So now that you now how awesome the meaning behind this salad is, I will share the recipe with you! It's super simple, extremely healthy, and ridiculously refreshing. Seriously, I make a giant bowl to leave in the fridge and eat as a snack throughout the week. And I normally consider salads to be "rabbit food," dear readers, so you know this salad is GOOD STUFF. This salad is very much done in a "to taste" fashion, meaning there are no specific measurements. I've tasted lots of versions of it with differing proportions of ingredients, and the instructions below can be considered a base that you can work off of to make it your own! 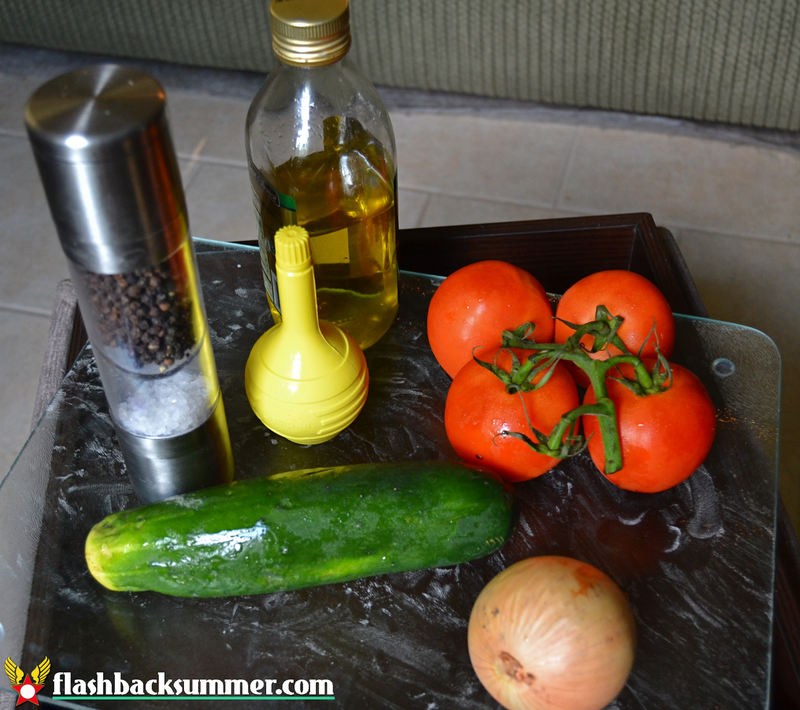 * A good veggie proportion would be 1 cucumber and 1 tomato to 1/2 onion. 1. 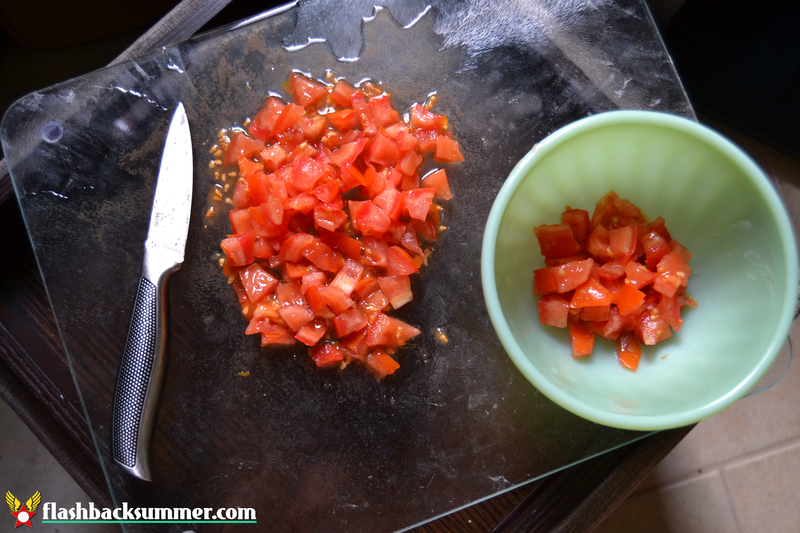 Dice the tomatoes into small pieces and put in a bowl large enough to mix everything in. The smaller the pieces, the more authentically Egyptian. Chop up the cilantro and add it as well. 2. 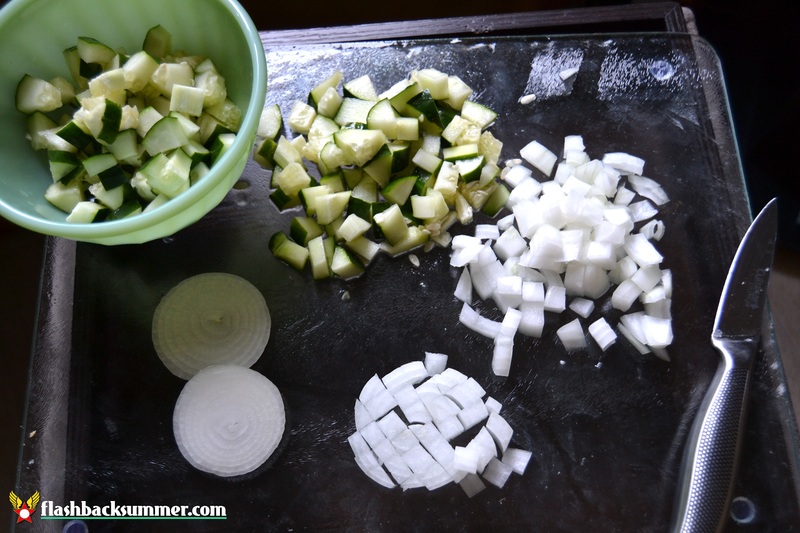 Do the same with the cucumbers and onions. 3. Next, pour enough olive oil in to coat the veggies, but not so much to as to make them feel oily and drippy. Just a bit. 5. Lastly, salt and pepper all of it to taste. You can leave this in the fridge and it will get better after sitting for a day or so. The flavors blend together more and become even tastier! P.S. In the making of this post I had a very sad jadeite accident. Does anyone do mosaic/craft/collage work that could use jadeite pieces? They're such a beautiful color, I'd prefer not to waste them by throwing them away. Anyone have a use for these or know someone who would? 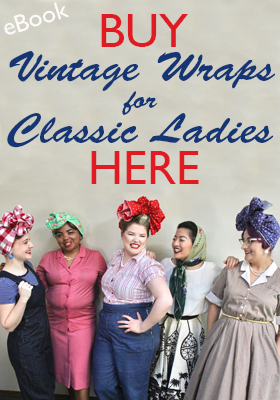 I'll give them to you! This looks yummy! I would love for you to do more posts on your time in Egypt! 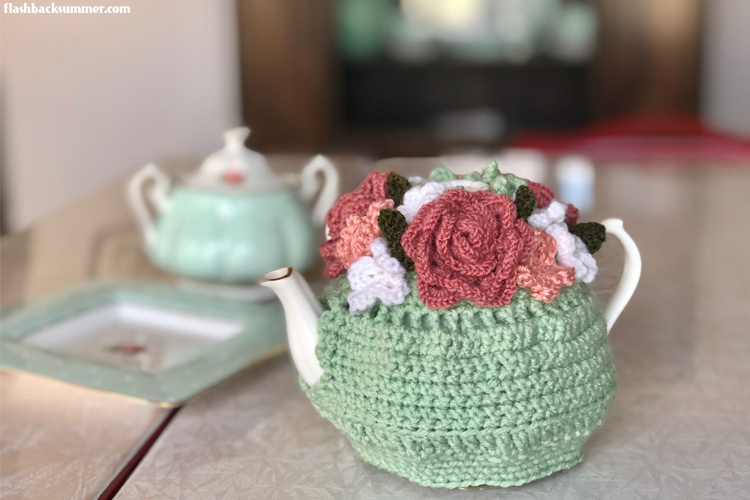 I'm hoping to do more! 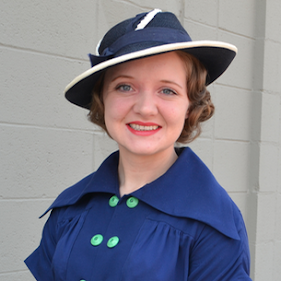 I have a lot of posts on things having to do with both vintage and the Middle East, but I haven't done a lot of personal posts about it. Now that I know you're interested, I'll see what I can do! Yum! I think most countries in the Mediterranean / middle east must have some version of this salad, as I've had it many a time with slightly different proportions. I'll have to try it with cilantro, though, as I don't think I've ever had one with that! Yes, many of the salads are similar. 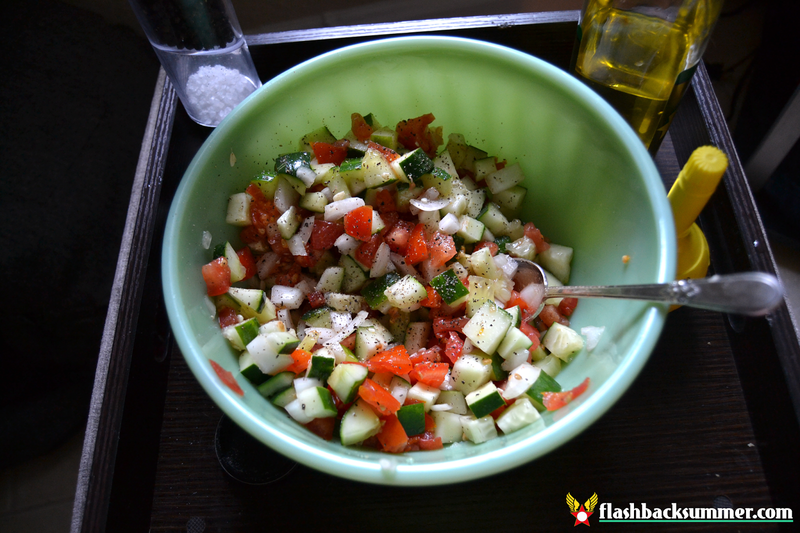 Other countries make fattoush, which is somewhat like this but with chip things in it, or others make it with couscous or tabouli. Personally, this one feels a lot fresher and not so heavy as the others. It's great for a hot day! What a refreshingly, light, lovely recipe. I can't wait to top grilled meats and fish with this, making it a bit more akin to a salsa. Thank you for sharing, honey!